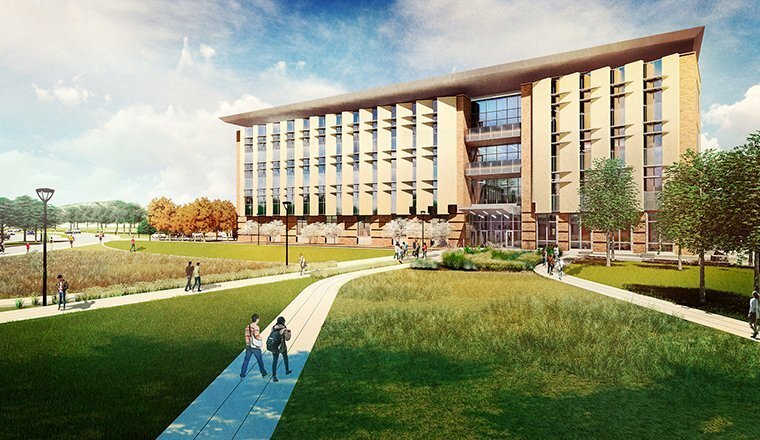 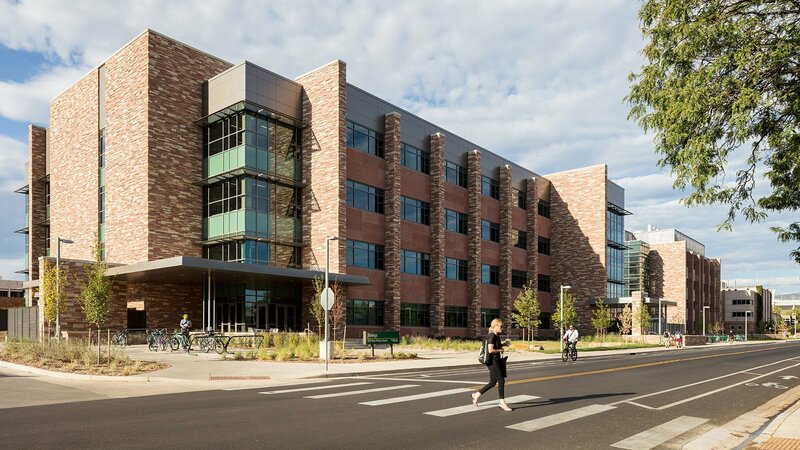 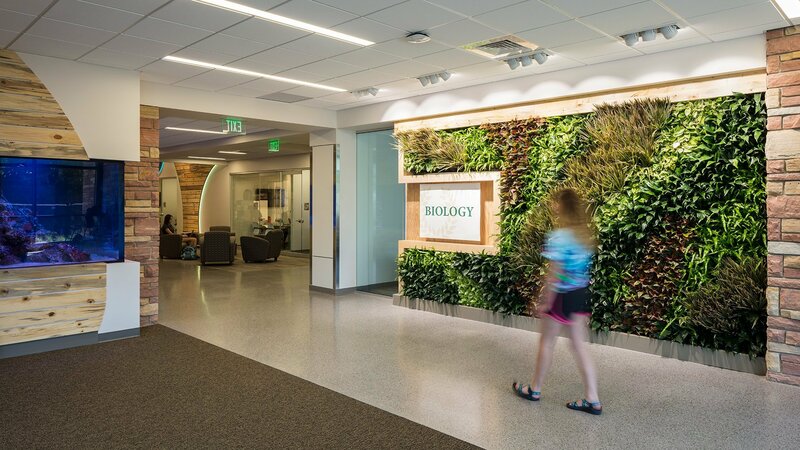 The new $54 million Biology Building at CSU was designed by Hord Coplan Macht and constructed using a design/build delivery method with Haselden Construction. 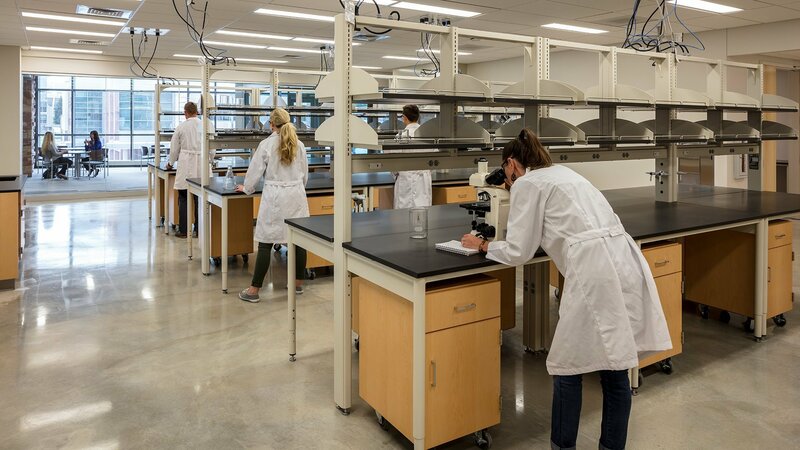 The building comprises 152,000 gsf in four stories, and includes classroom and biology research facilities. 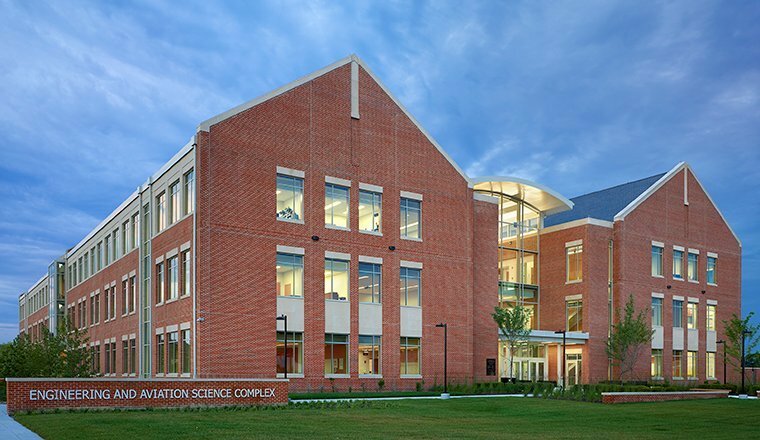 The new building also includes an auditorium style lecture hall, computer labs for students, general teaching and research labs, and offices for faculty and graduate students. 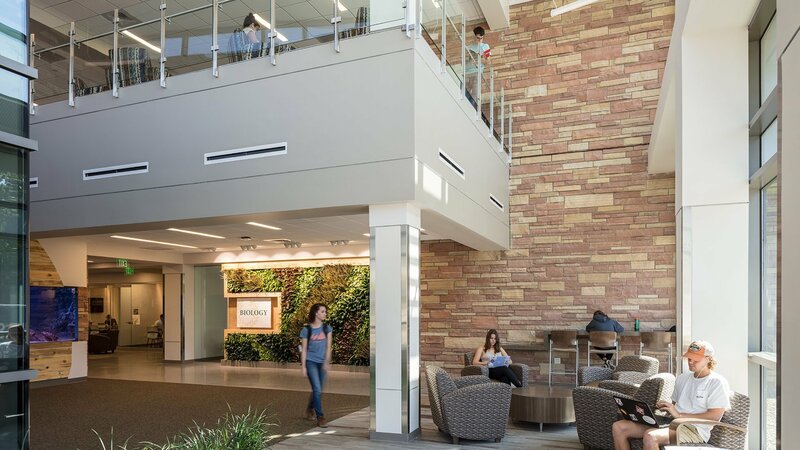 Collaboration spaces located throughout the building increase chance encounters between faculty and students. 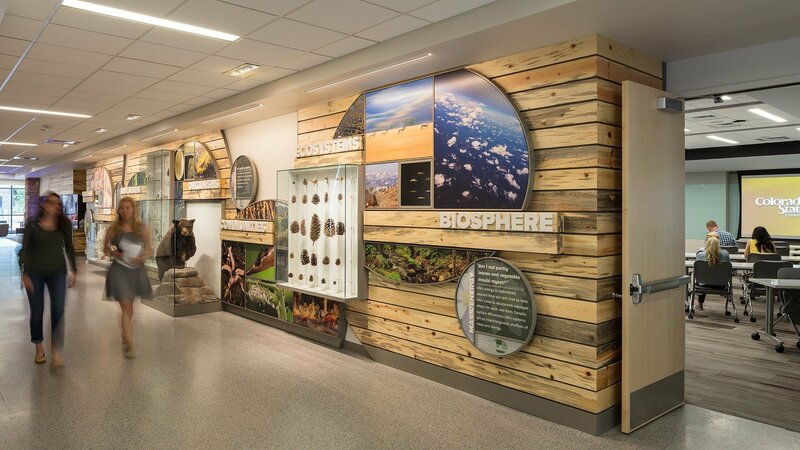 The new Colorado State facility features a two-story fish tank, plants, and other biology exhibits on display, giving the building a modern natural history museum feel. 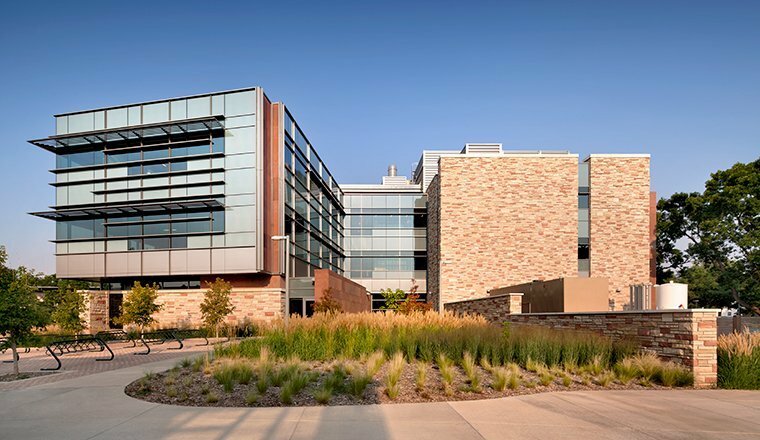 The Biology Building, part of the new science quad on the campus, was completed in the fall of 2017. 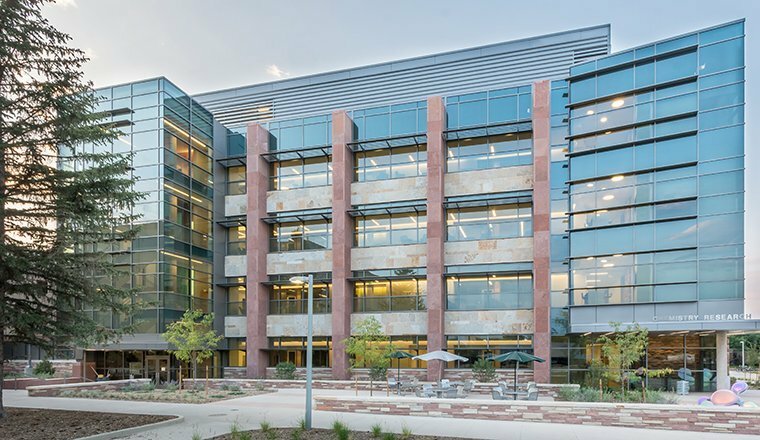 HCM also provided landscape architecture services for this project. 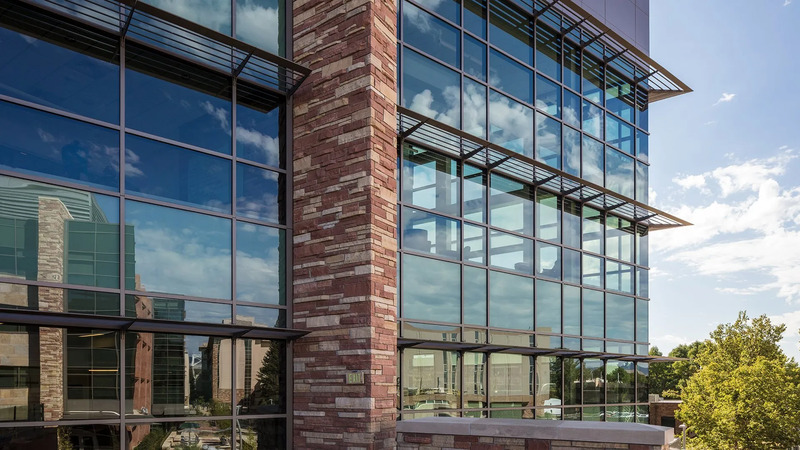 The building received a Project of Distinction Honor from College Planning and Management Magazine.